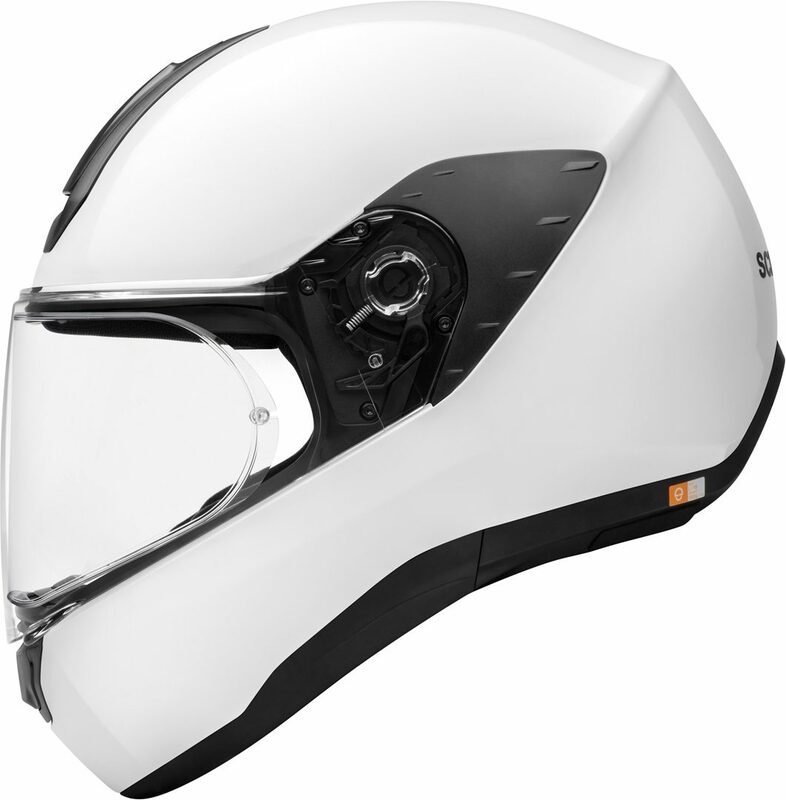 SAFETY TECHNOLOGY The emergency quick-release cheek pads can be removed in one swift movement if necessary, which will make it easy to take the helmet off. 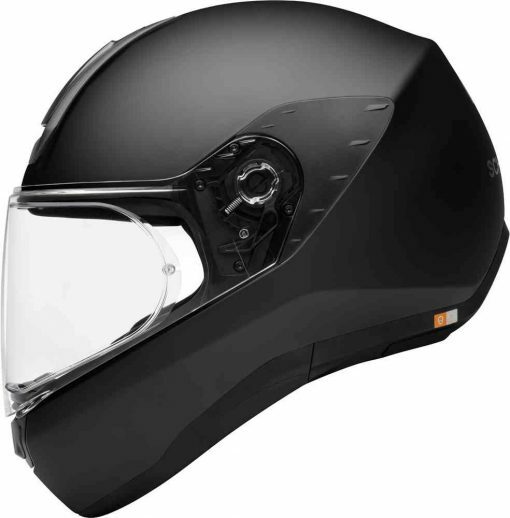 Reflective surfaces on the helmet make the rider even more visible in the dark. 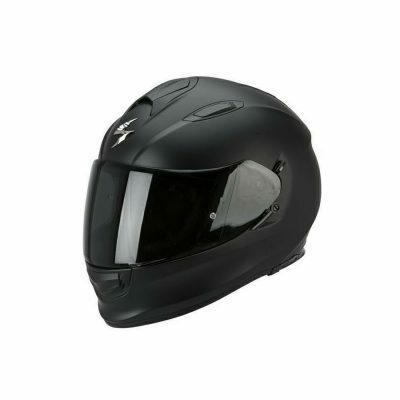 The secure double-D fastener readjusts the helmet fit afresh every time it is worn. SC1: THE NEXT GENERATION OF COMMUNICATION FOR C4 AND R2 Radio, navigation and communication in the same helmet size Communicating, talking on the phone, using the satnav, listening to music communication now also becomes very simple on the motorbike. 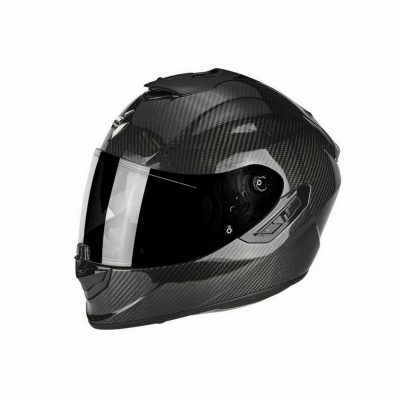 Extremely easy installation and invisible technology: the communication unit is slotted into the edge of the helmet and is completely hidden. 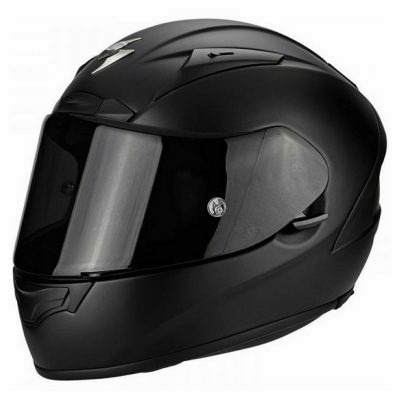 Microphone and speakers are preinstalled in the helmet.